Offering transfer speeds up to 15x faster than standard USB 2.0 drives (1), the SanDisk Ultra Flair USB 3.0 Flash Drive is designed to move your files fast, so you spend less time waiting. A durable and stylish metal casing keeps your important files safe, while the included SanDisk SecureAccess software lets you easily add encrypted passwords to critical files (4). All SanDisk products are constructed to the highest standards and rigorously tested, so you can be confident in the outstanding quality, performance and reliability of every SanDisk product. 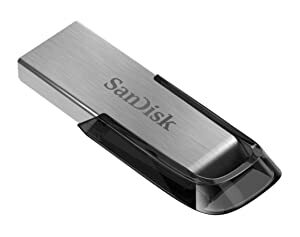 Featuring high-speed USB 3.0 technology, the SanDisk Ultra Flair USB 3.0 Flash Drive delivers speeds of up to 150MB/s (1), letting you transfer a full-length movie in less than 30 seconds (2). Move and back up all the files you need to the drive without worrying about running out of space thanks to a spacious 128GB (3) capacity. 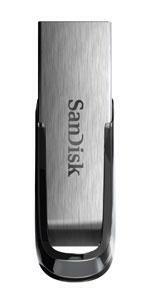 SanDisk Ultra Flair USB 3.0 Flash Drive, 128GB and RescuePRO Deluxe data recovery software download offer. The SanDisk Ultra Flair USB 3.0 Flash Drive features a stylish yet tough metal casing that protects the drive from unexpected knocks. A compact design makes it easy to slip the USB flash drive into your pocket, bag, or purse and bring your files with you anywhere. Create a private folder on your SanDisk drive with SanDisk SecureAccess software, available as a free download on sandisk.com. 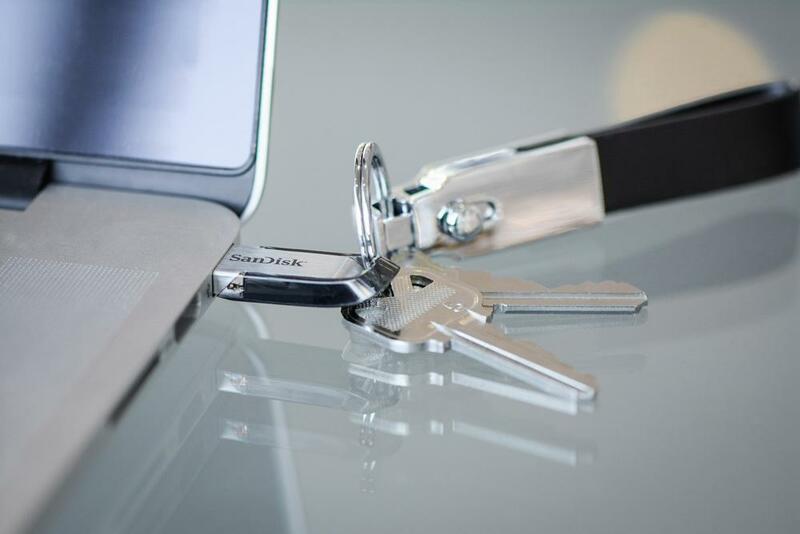 SanDisk SecureAccess software makes it easy to protect critical files like business presentations or legal documents. Simply drag and drop files into the vault, and they’ll be protected by a personal password and automatic 128-bit AES encryption (4). The SanDisk Ultra Flair USB 3.0 Flash Drive comes with a RescuePRO Deluxe data recovery software download offer (5). This software makes it easy to recover stored files that have been deleted. Simply plug your flash drive into your computer and begin running the program (download required). 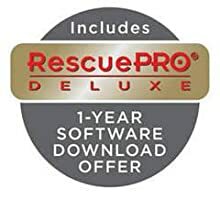 RescuePRO Deluxe software will automatically scan your flash drive, salvage lost files, and save them to your computer even if the files were deleted months ago. (۱) Write to drive up to 15x faster than standard USB 2.0 drives (4MB/s); up to 150MB/s read speed. USB 3.0 port required. Based on internal testing; performance may be lower depending on host device. 1MB=1,000,000 bytes. (۲) Based on 1.2GB MPEG-4 video transfer with USB 3.0 host device. Results may vary based on host device, file attributes, and other factors. (۳) ۱GB=1,000,000,000 bytes. Actual user storage less. (۴) Password protection uses 128-bit AES encryption and is supported by Windows Vista, Windows 7, Windows 8, Windows 10, and Mac OS X 10.6+ (Software download required for Mac, see SecureAccess section on SanDisk’s official website). (۵) Registration required; terms and conditions apply.